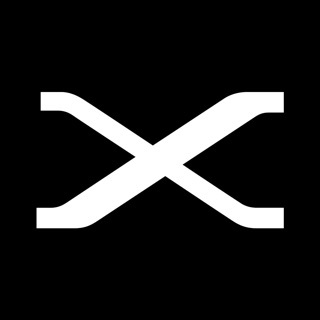 Take, view and share photos. The Leica SL app connects your camera to your iPhone or iPad. 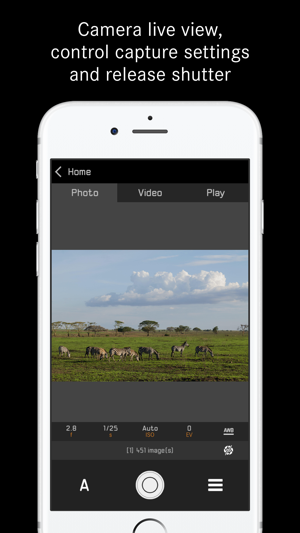 It allows you to remote control your camera and gives access to your images. 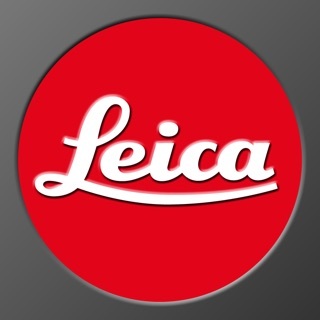 The app offers a link to download the manual directly from the Leica homepage and store it on the iBook app. 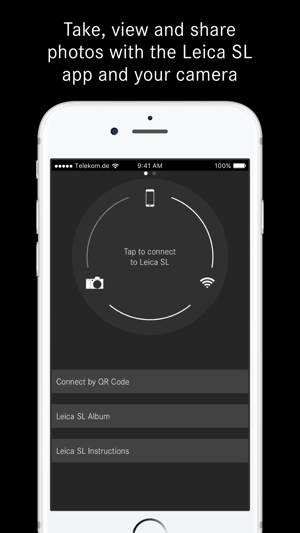 The Leica SL app supports the Leica SL (Typ 601) camera running firmware 3.0 or later. 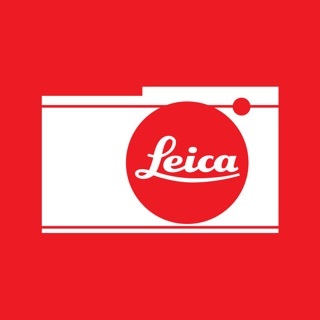 This app has a lot of the same issues the Leica M app does. 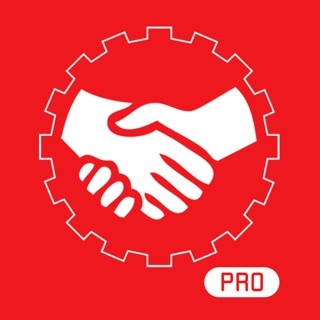 It takes too many steps to connect the camera, especially when the camera has already been connected to this app. If the connection is lost, it’s a laborious process to go back and re-connect, when it should be automatic. Photos are not cached, so if the connection is lost everything needs to be reloaded. It would be nice to be able to use this as an alternative to wired tethering, but that’s not realistic, given the limitations of the program. 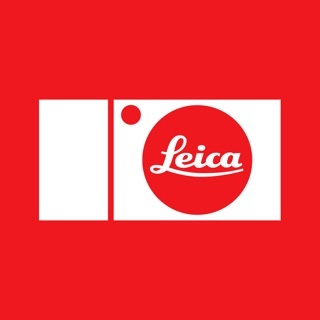 The app is easy to connect to the camera and works great... except (and I hope you read this Leica) you cannot zoom in during the live view for critical focus like you can on the camera. It will, however, display the zoom if you manually apply it with the camera joystick, but that involves the camera again, somewhat defeating the purpose. Connects and then freezes. 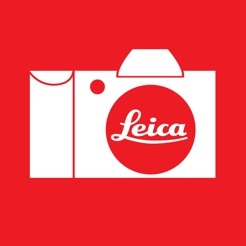 Contacted Leica and was told to wait for update. It’s been months since.